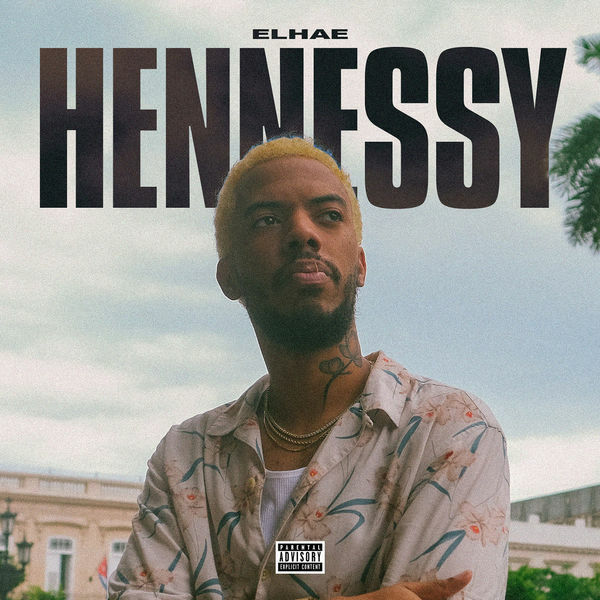 ELHAE‘s new single ‘Hennessy’ is now available for download and streaming across all platforms. We haven’t gotten new music on a retail scale since 2017 but things are about to heat up for ELHAE. ‘Hennessy’ comes as the first single from his new project Trouble In Paradise, set to drop on February 22nd. He worked with Rico Love on this joint, so you know this was well produced and written. Download or stream ‘Hennessy’ below.